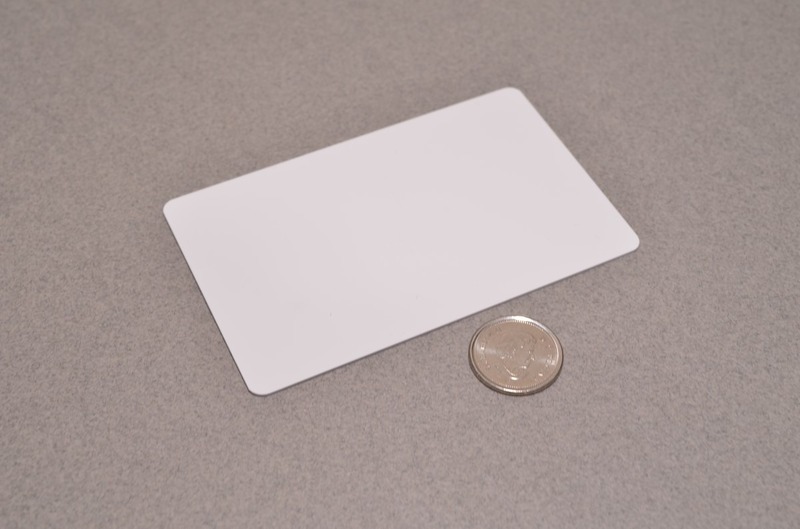 This MiFare RFID card is roughly the size of a credit card and is compatible with almost all 13.56MHz RFID/NFC readers (Including many new smartphones with NFC capabilities!). 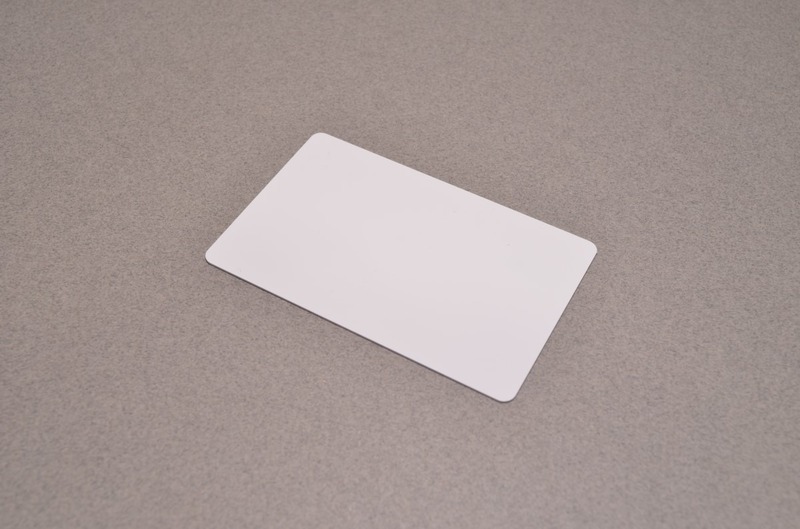 This card contains 1KB of data storage and a permanent 4 byte ID burned into the chip. 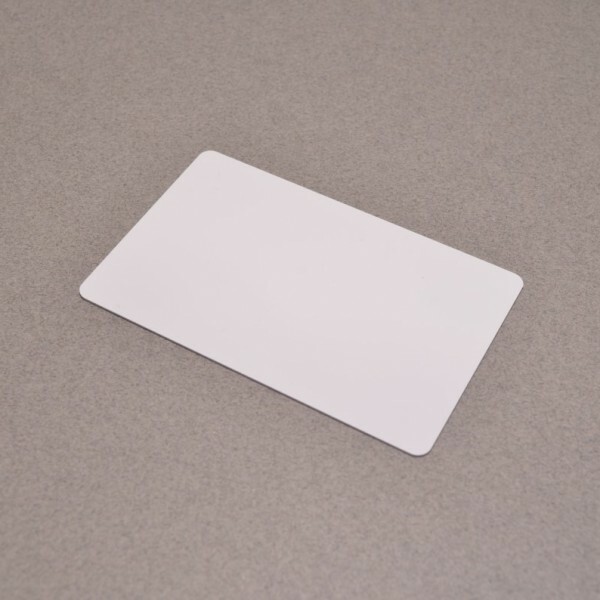 Each tag is rated to handle over 100,000 re-writes. 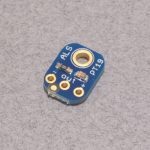 SKU: RFID-006. 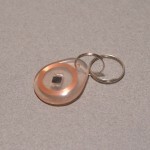 Category: NFC / RFID. 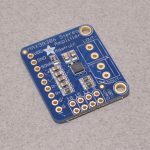 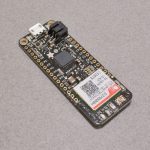 Tags: Adafruit, Light Packet, NFC, RFID.